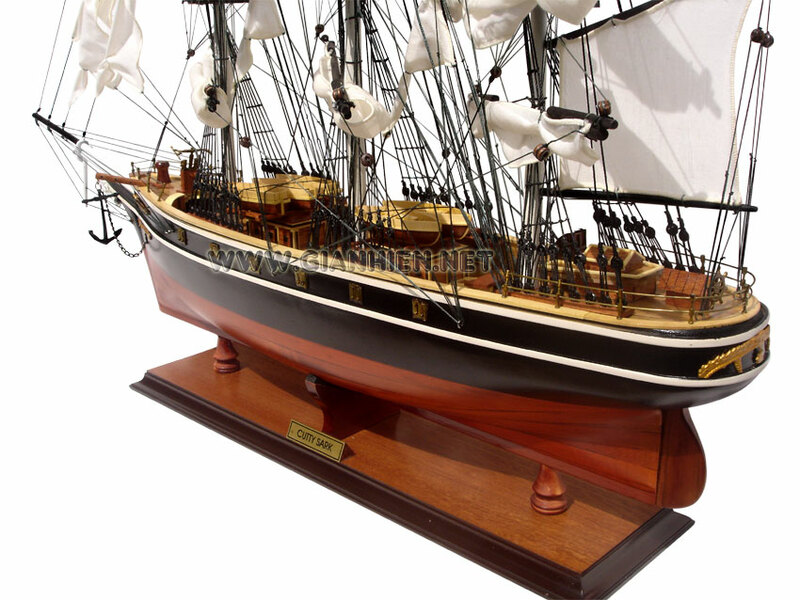 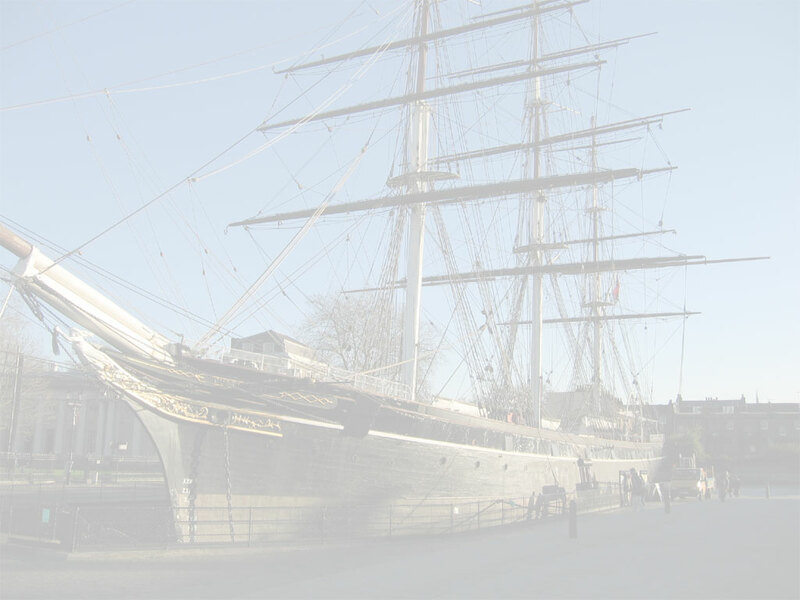 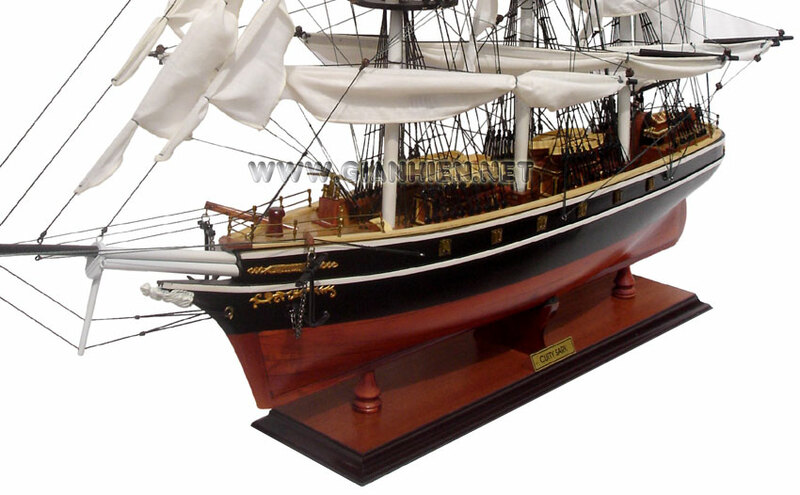 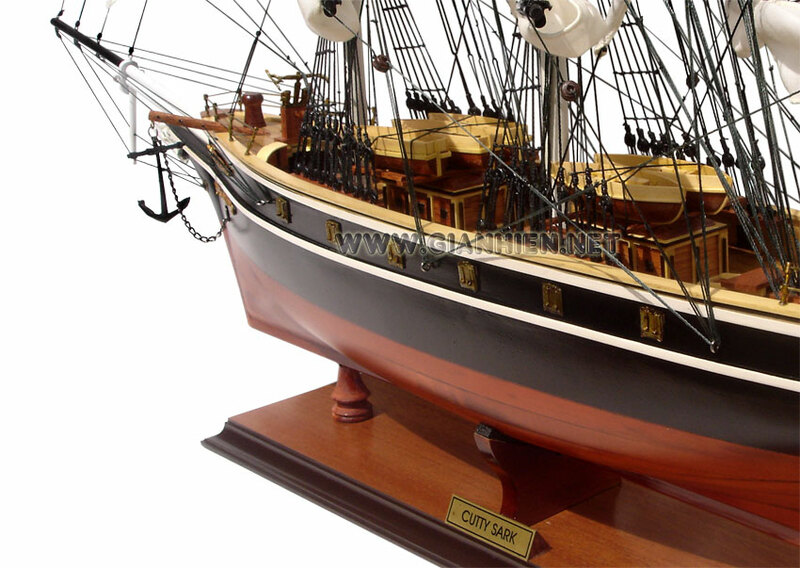 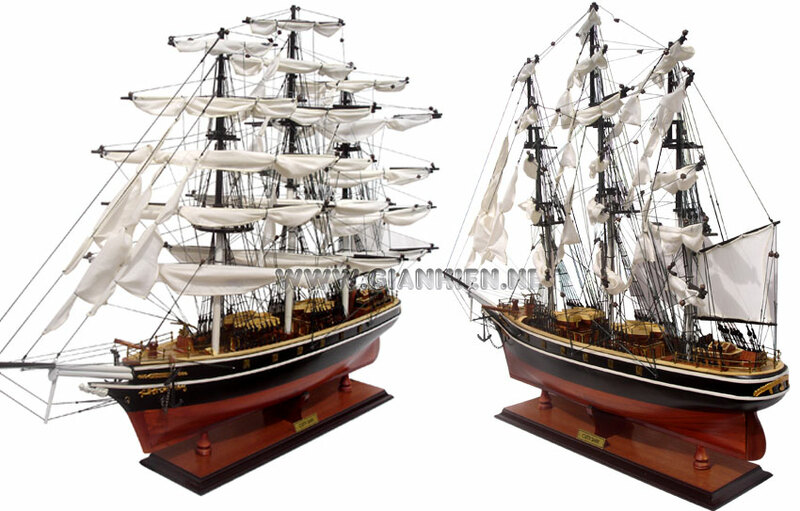 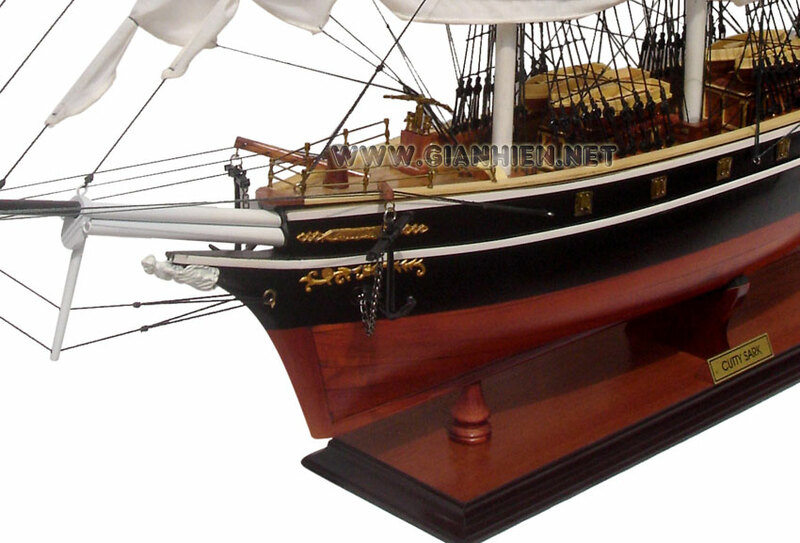 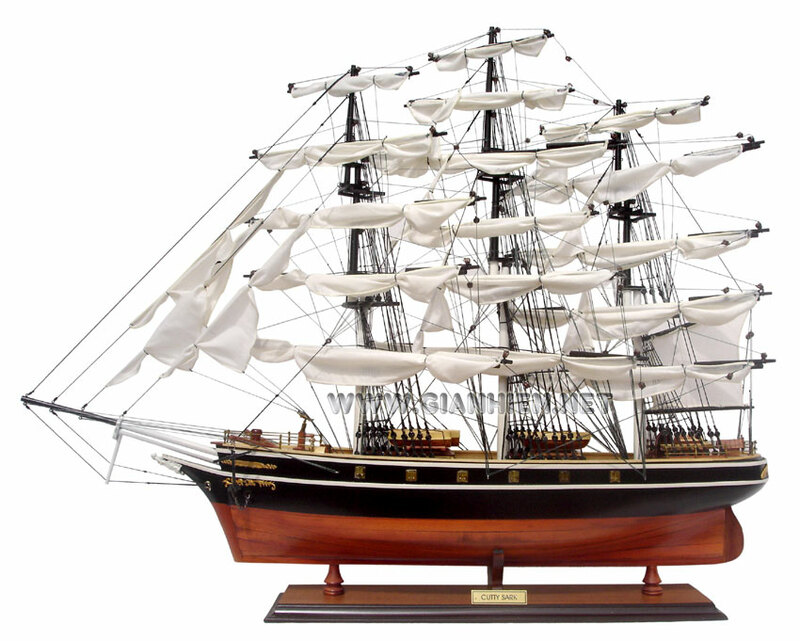 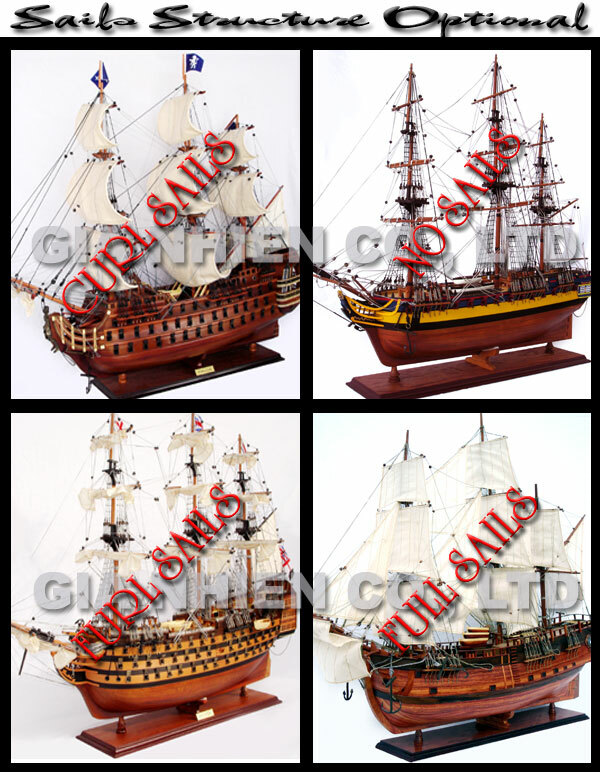 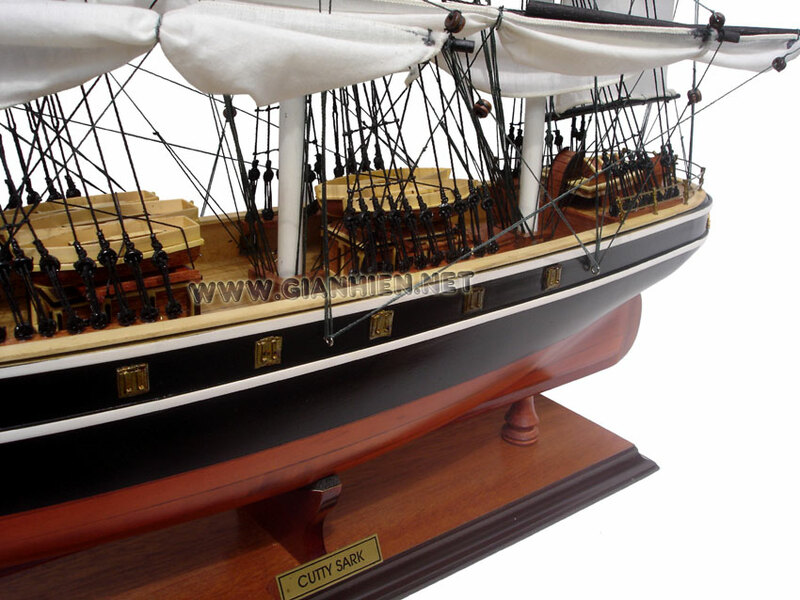 This model Cutty Sark is built with planks on frame construction. 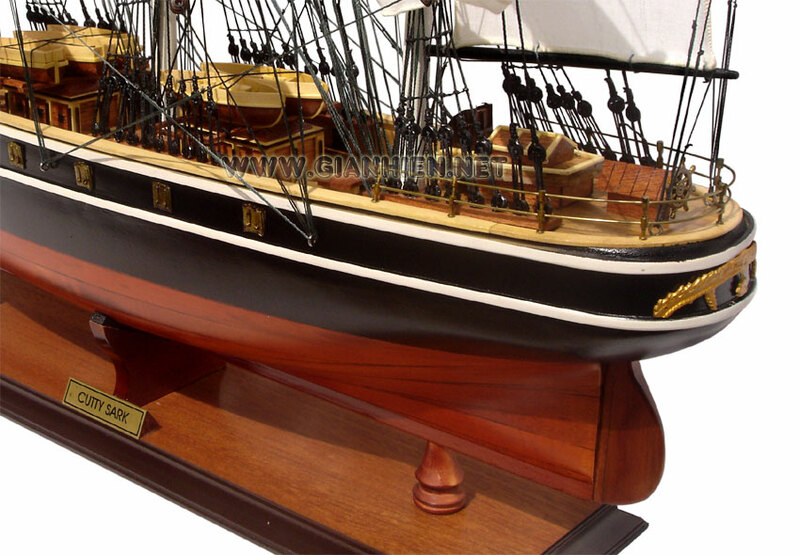 The above water level is black painted and has white painted strips. 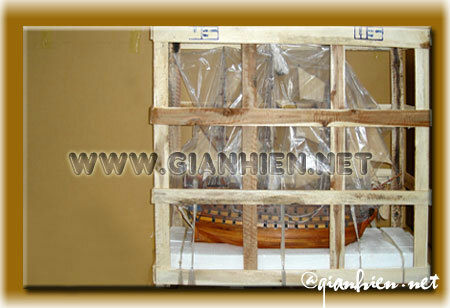 Below waterline is natural wood finished. 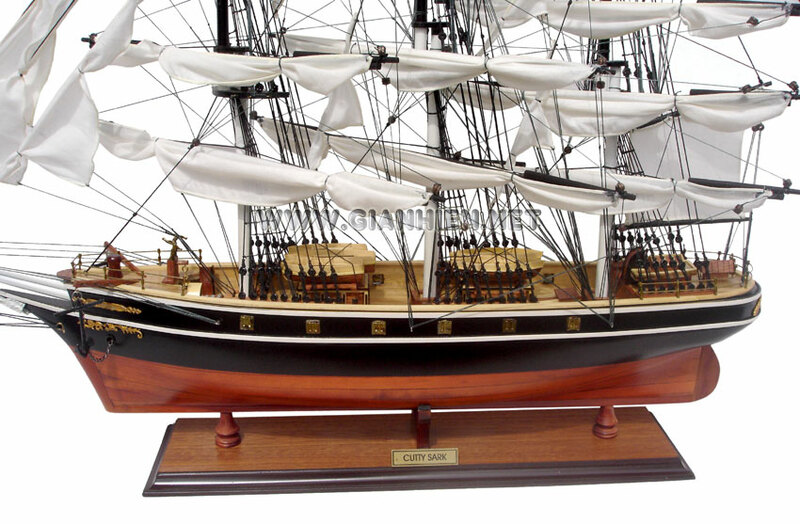 Model is not a kit and ready for display.